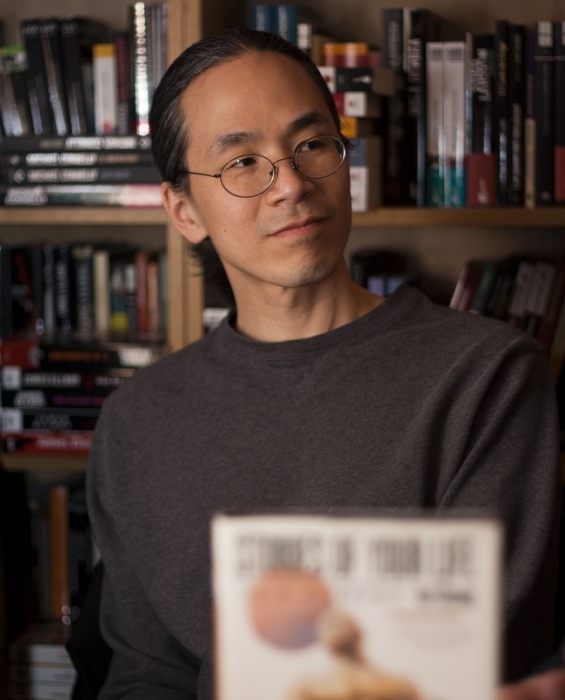 Ted Chiang, perhaps the greatest living Science Fiction writer, has very little of his excellent fiction (a dozen stories, novellettes and novellas) available in the audio format. That is a bitter, bitter shame. It is my hope this post will help change that. Lamentably, no Ted Chiang audiobooks have ever been commercially released. There are, however, several podcast sources for readings and the BBC commissioned an unabridged recording of Understand (which has been occasionally rebroadcast). Below is a chart detailing all of Ted Chiang’s published fiction. 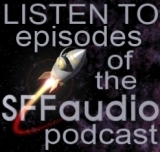 Stories of Your Life would be the perfect project for Audible Frontiers. I don’t know if anyone will see this, but! I have been listening to Ted Chiang’s collection “Stories of Your Life and Others” which was released yesterday by Tantor Audio. It doesn’t have “The Lifecycle of Software Objects” (obviously, this is Chiang’s 2002 collection, and “Lifecycle” is from 2010) and it’s really fantastically well done. Hope Tantor goes on to “Lifecycle” sometime as a short standalone, or collecting the stories since “Stories”.